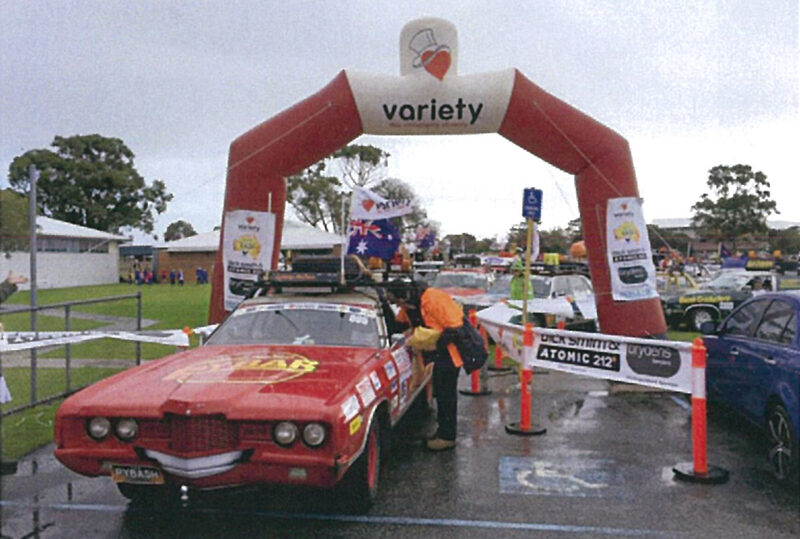 We support CAR 095 “PYBASH” in raising funds for Variety Children’s Charity of Australia. Each and every year we donate and contribute towards to the Variety ‘Bass Hill to Bunbury Bash’ for special children in Australia who are sick, disadvantaged or have special needs. As a shared sponsor and contributor for CAR 095 “PYBASH” almost $50,000 was raised. Overall for 2015, the NSW Variety Car Bash raised over $2,000,000 in total.